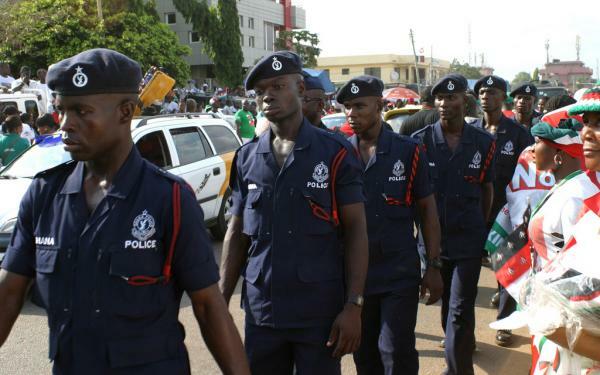 The Ghana police service has announced its mass recruitment exercise beginning Monday November 20th 2017. Director-General of the human resource COP Vib-Sanziri stated on Thursday 16 November 2016 that “General Duty Recruits, Tradesmen Recruits, Graduates (General Duty) and Graduates Professionals”. The police also cautioned applicants to be careful of scammers stating that “there is no middlemen in the recruitment process and the advertised vacancies are not for sale”. Sale and purchase of vouchers to be used for the application process will be closed on Friday,15 December 2017 while online application process closes on Sunday, December 24 2017.